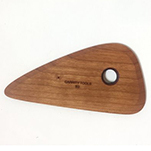 Your tools should inspire you. 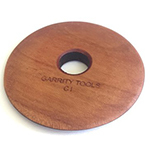 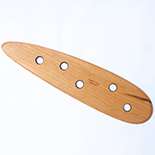 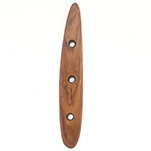 Garrity Tools, located in St Louis, USA, designs and makes wooden pottery tools our of cherry hardwood. 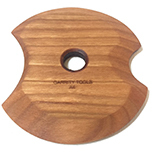 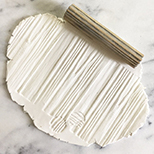 Our ceramics ribs, paddles, anvils texture tools, footing tools and knifes help potters sculpt and throw clay on a wheel, bat or workbench.